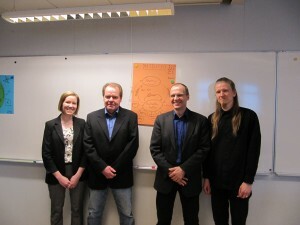 A demand-based continuing education and professional development programme called “Water Services Leadership and Development, WASLED has been carried out at Tampere University of Technology, Finland and particularly its continuing education centre, Edutech in cooperation with major national water services representatives. The programme of 10 months has been run for three times for experts working in the field of water services between 2009 and 2013. 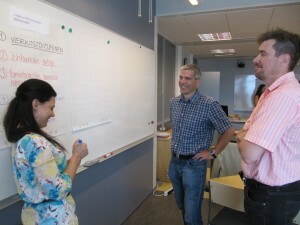 A total of 61 persons have participated in the three courses. WASLED programme emphasizes is learning-based and interactive methods and bench learning.